﻿Babybonkie has generously sent my 2 of their Babybonkieswaddle. I wish I had know about Babybonkie when my girls actually liked to be swaddled. 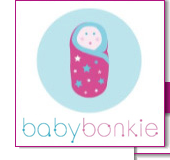 Babybonkie swaddle blanket is designed to help infants stay wrapped up through the night allowing more uninterrupted sleep. 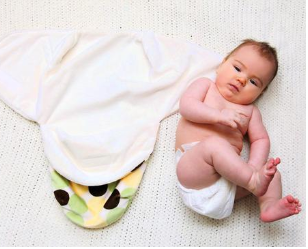 The innovative design makes swaddling simple thanks to its unique shape and Velcro closures. All Babybonkie swaddles are machine washable. Place the Babybonkie on a flat surface. 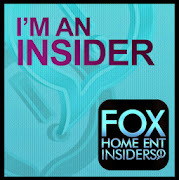 Lay your baby so that his/her legs are in the enclosed circular bottom portion. Now fold right flap and fasten with Velcro tabs. Babybonkie uses super soft minkee and also has organic fabrics. They come in beautiful fabrics as well.